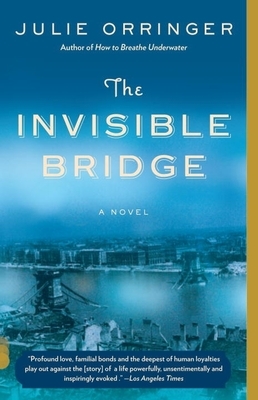 From Budapest to Paris... to Hitler's World War II invasion of European nations, The Invisible Bridge rings of deep love and exceptional history. Infused with notes of theatrical ballet and an architect's view of all that is Paris, this dream of a novel does not disappoint. With enduring infatuational love and terrible tragedy, this book is truly ranked in my top 20 all time favorites. It's descriptive historical passages guide you to keep reading even as history's darkest times unfurls - the Holocaust. If you loved All the Light We Cannot See, you'll not want to miss this great read!